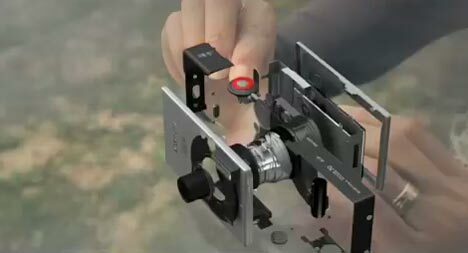 Canon provides a look at the inside working of the Ixus digital camera in a television advertisement released in Australia this month. 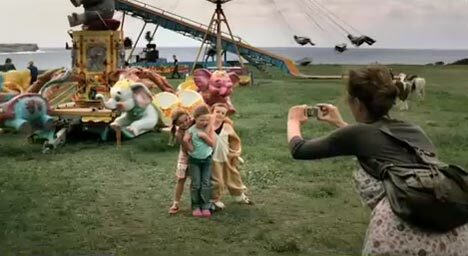 A woman photographs three children in the setting of a fairground. Her hair and dress affected by the wind, she lines up the three children with her camera. Visual effects show us the camera automatically detecting the three faces in the photograph, providing enhanced quality. All copies of the ad on YouTube have been removed, possibly due to the presence of young children actors in the clip. 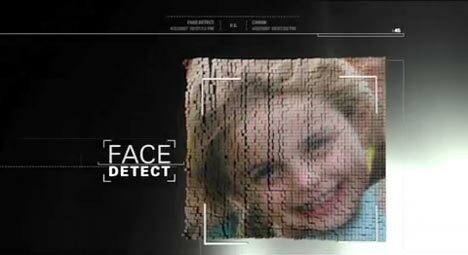 The Canon Ixus spot was developed at Leo Burnett, Sydney by creatives Guy Collins and Robin Feiner, with producer Rita Gagliardi. Filming was directed by Nick Robertson via Plaza Films, with producer Kim Kirby, director of photography Nigel Bluck and editor Danny Tait at The Tait Gallery. Post production was done at Resolution Design, Sydney. Music was composed by Hylton Mowday.